Batman Black and White Harley Quinn by Paul Dini Statue is available for pre-order! 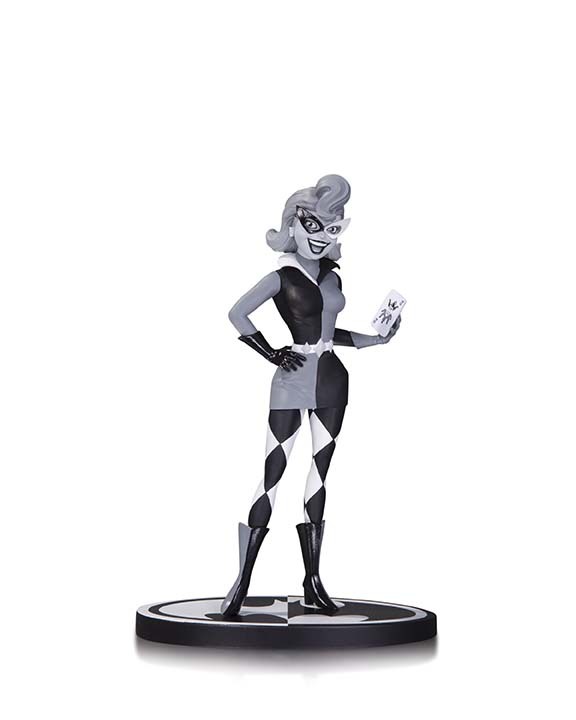 This statue represents an early concept of Harley Quinn as envisioned by her co-creator, Paul Dini. Sculpted by Steve Kiwus, the statue measures approximately 7" tall.